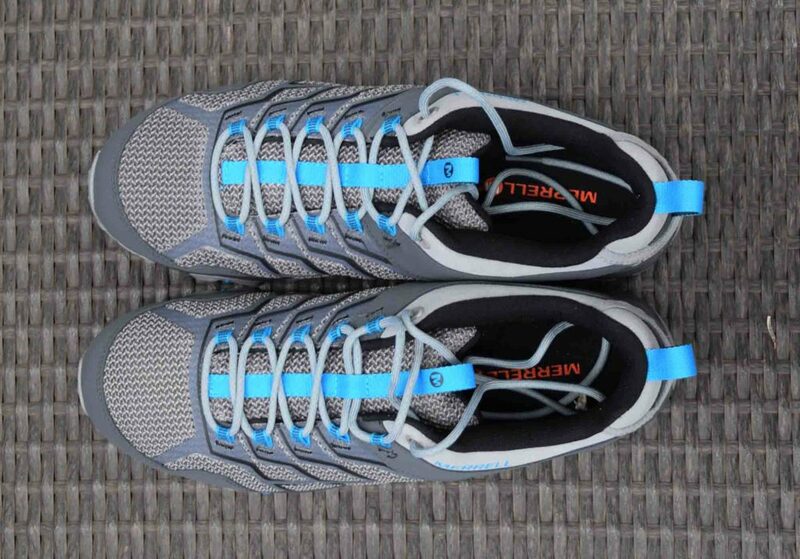 Over 2018 my main hiking shoe was the Merrell Moab FST but as is usually the case just as I find a shoe I’m happy with, the shoe company releases an upgraded model. Sometimes they get it right, sometimes they don’t. So over the past 2.5 months I’ve been trialling the Merrell Moab FST 2 which is the replacement model. 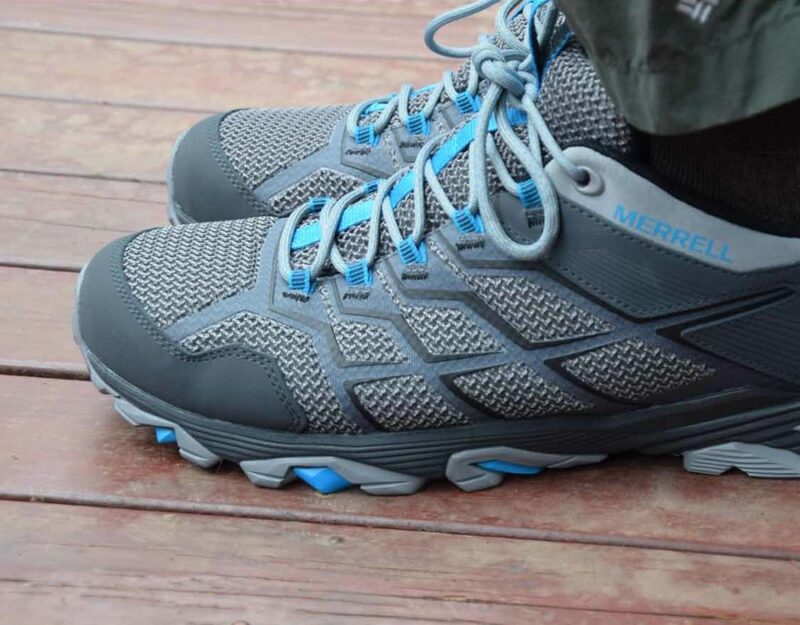 So did Merrell get it right with this new incarnation? When I first wore my new pair of Merrell Moab FST 2’s I didn’t think so however my view soon changed. In the first few days of wearing the Merrell Moab FST 2 I had the feeling the sizing had changed because the fit felt a bit restricted. To ascertain if I was correct I started wearing one of the original FST shoes and one new FST 2. I soon discovered that the sizing was identical. 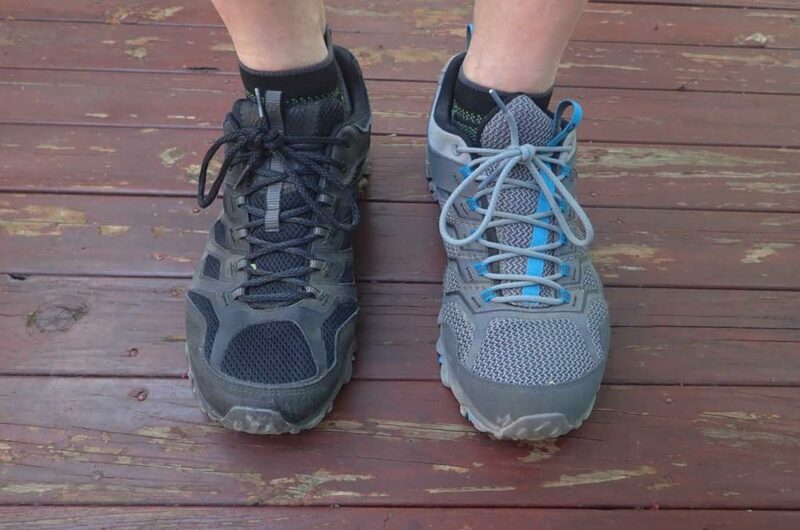 The issue was I had been wearing the Altra Lone Peaks 4 for a few months prior which has a broader toe box that allows the front of the feet to spread. This is always an issue when you change to a different brand and style after your feet have become so used to a particular fit. To provide some contextt for this review my left foot is a size 14US and my right is size 13US. I have a medium height arch, and my feet are an average width at the back and broad at the front (think flippers). From an appearance perspective there are some slight cosmetic changes to the shoe (see the image below) but if you didn’t have the old and new side by side, you probably wouldn’t notice. 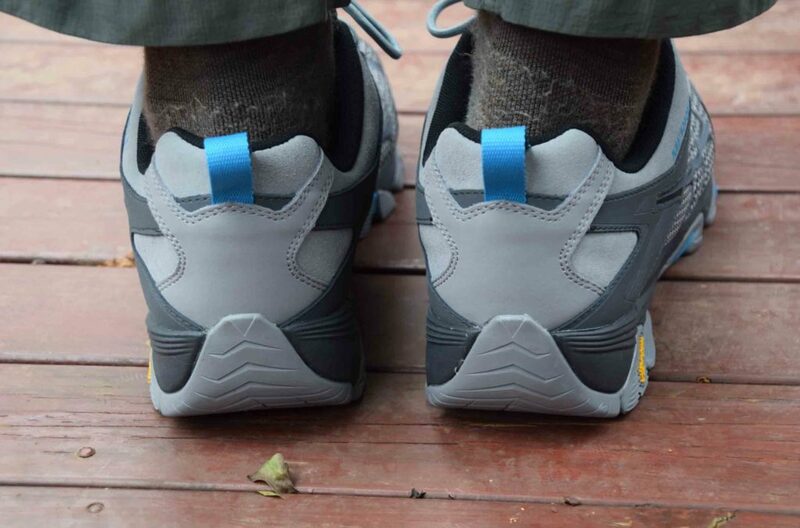 The breathable material in this shoe (there is also a waterproof model available) has be changed and is now a bit courser and the spaces between the mesh a bit tighter. While I didn’t have an issue with the previous model from a durability/breathability perspective, I like the new courser material just that tiny bit more. 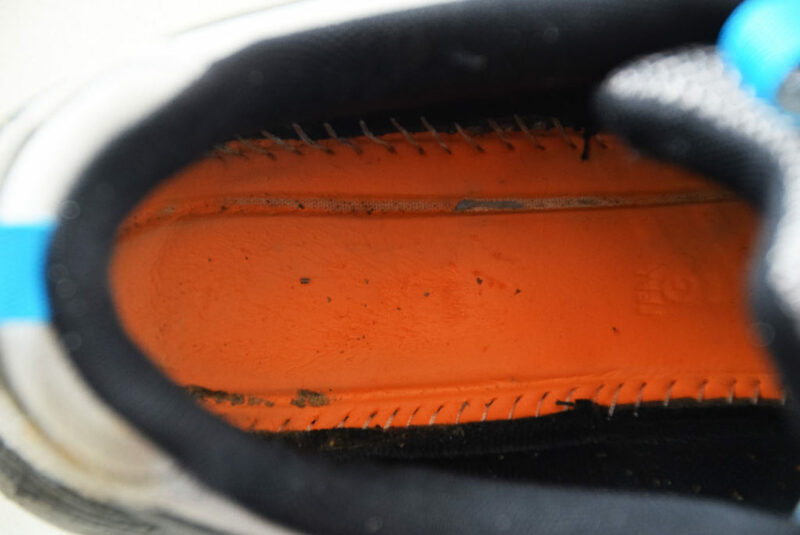 The tread, toe protection and heal guard on the base of the shoe is also pretty much the same as the previous model. What has changed is there are five lacing loops and one plastic eyelet at the top of the shoe. The material strip at the top of the tongue (the tongue loop) which used for pulling up the tongue now runs the full length of the shoe tongue and this helps to provide a bit more rigidity. For me there are two real improvements with the FST 2 over the FST. The tongue and shoe upper have a bit more padding and while the original model was comfortable, this newer version is that tiny bit better. The other main change is the foot bed now has a bit of additional cushioning which was my main criticism with the original FST. 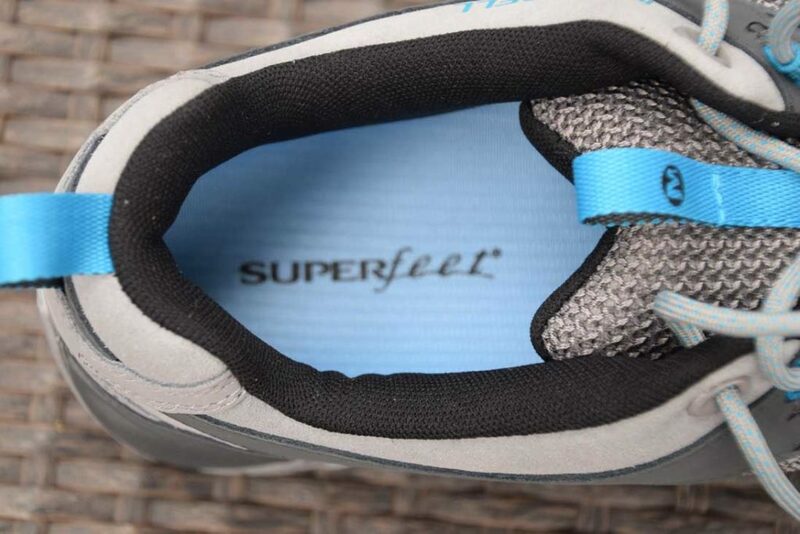 Having said that I still like to remove the stock inserts which are a bit on the thin side and replace them with the Superfeet Blue insoles. I just find these insoles provide an additional layer of comfort on those big days where I do 40+km, or when I’m doing multiple days on a long distance hike. 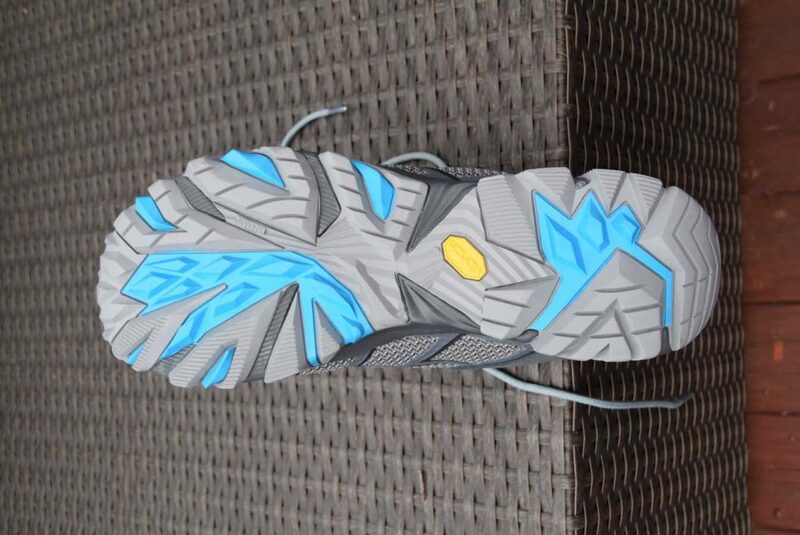 Are far as performance on the trail goes I have used these shoes for around 300km at the time of this review in a variety of conditions and find this shoe grips reasonably well in dry powdery conditions as well as in the wet. The FST 2 copes with an 18.5kg pack well when paired with the Superfeet Blue insoles providing good support and comfort. In fact as part of my review I swapped between the FST and FST 2 wearing one of each (and tried this on both feet) and found my knees appreciated the extra comfort of FST 2 version. This version (the subject of this review) is the breathable version so I wouldn’t suggest using this in snow conditions but on a long distance hike where you are crossing rivers and creeks, and need the shoe to dry out then the breathable version (of any brand) is the way to go. There is enough protection on the toe, heel and around the base to keep your feet happy when dealing with a rocky conditions. If you need additional ankle support, go for the mid boot version. 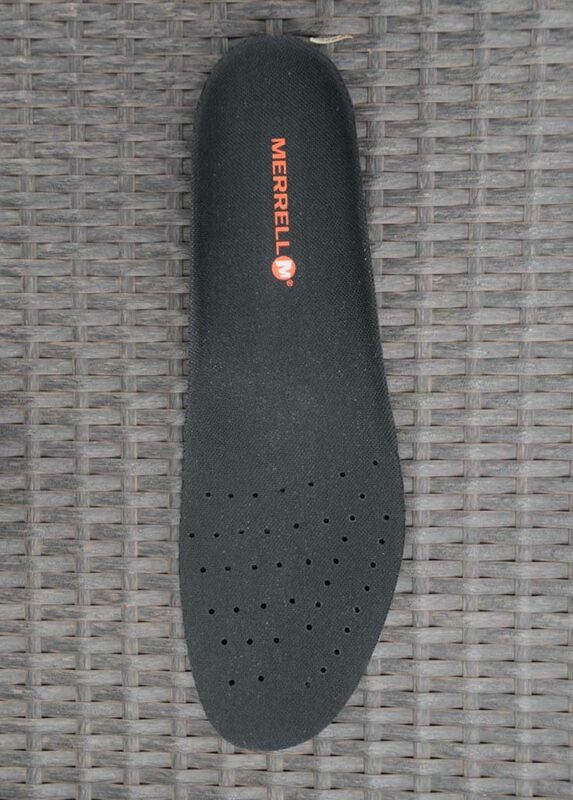 Merrell has done an excellent job to upgrade to the FST 2 and has only added 22 grams in total to the weight (of a size 14US). 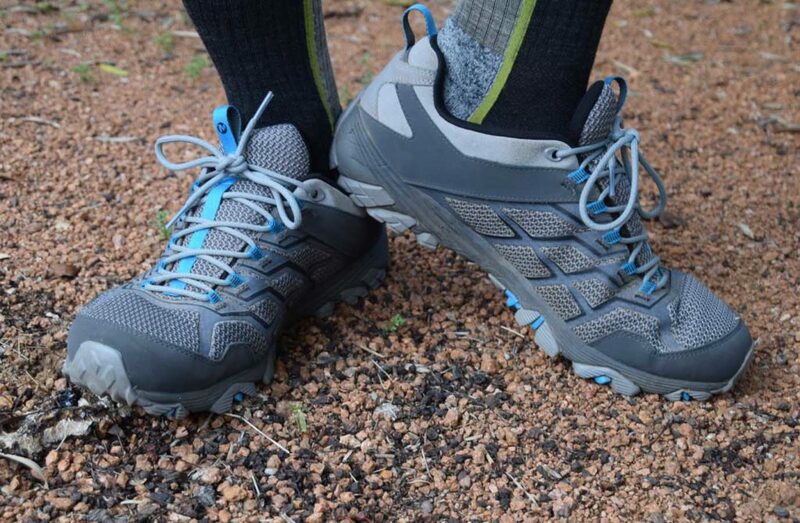 While the changes aren’t huge Merrell has listened to users and from my perspective has made a good shoe even better. If you are considering a trail shoe for hiking and have an average width foot then this is definitely one worth putting in the mix.